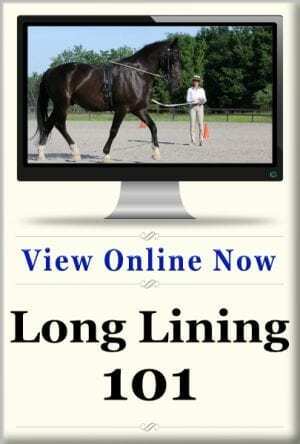 Long lining is an incredibly effective skill for improving your horse’s balance, engagement, and flexibility among other things. Making the transition from longeing to long lining isn’t too hard if you take a methodical approach. 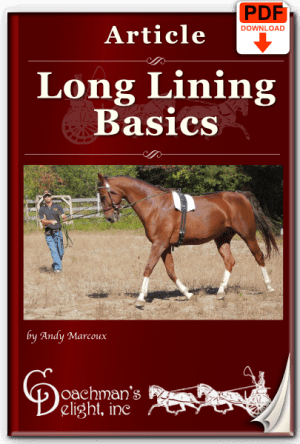 Download this illustrated lesson plan to get step-by-step instructions to learn long lining today! 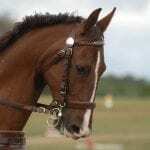 Longeing your horse is fine if you need to check for soundness, or do a few minutes of light exercise. 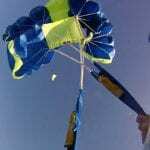 Its utility beyond that is quite limited because you have very little influence over his way of going on the longe line. 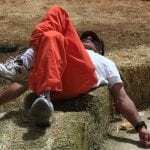 There are dozens of devices that have been invented to improve the results you can get from longeing. 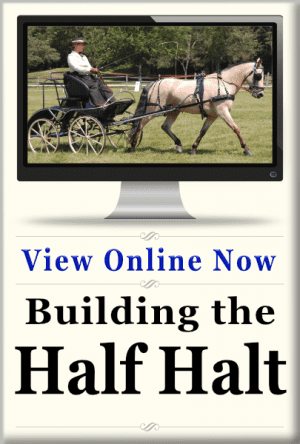 The trouble with those devices is that you can’t make adjustments to them as your horse is on the move. If you’ve found that are settings are not correct, you must stop to make an adjustment before continuing. 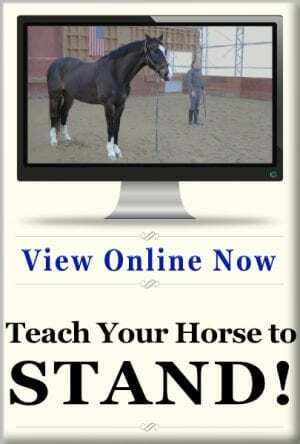 More importantly, you can’t adjust those training aids when your horse changing in reaction to them. All of those devices pale in comparison to long lining. 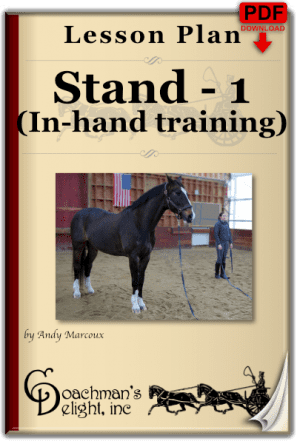 When your horse is on long lines, you have dynamic communication through the reins. 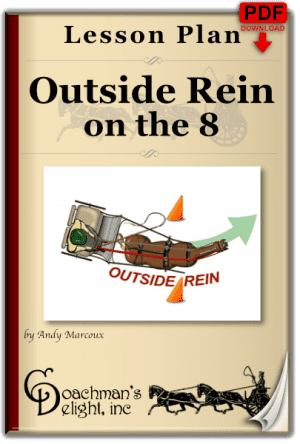 You have all of the same rein aids available to that you have when you are riding or driving your horse. 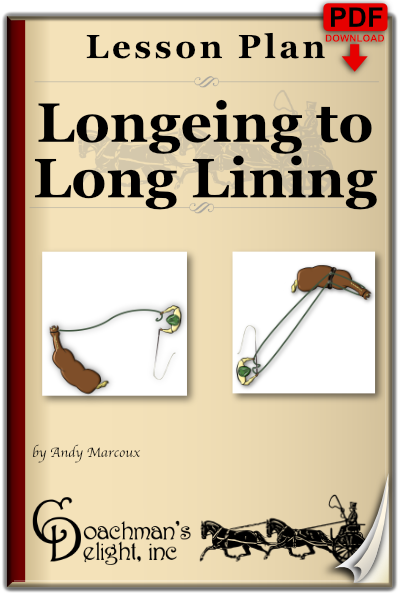 This lesson plan gives you 4 exercises that will help you effectively transition from longeing to long lining. 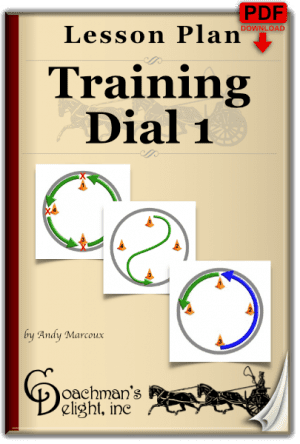 Each exercise comes with coaching to help you understand the skills you’ll learn. 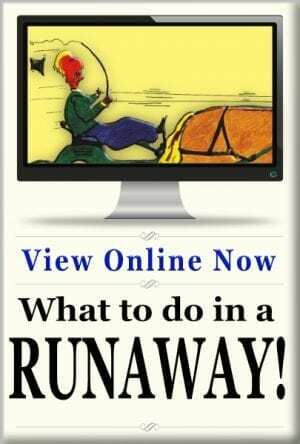 Step-by-step instructions guide you through the exercise. 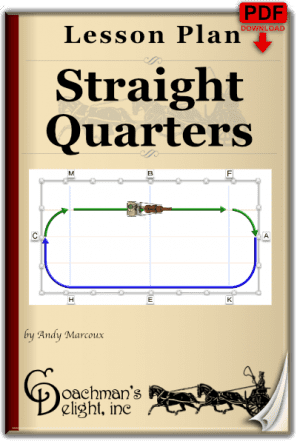 Download this 15 page PDF file now to get started long lining today!